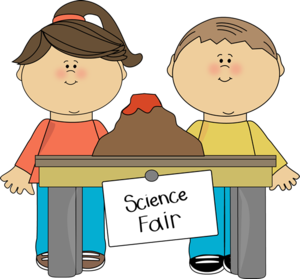 Kahala School’s Annual Science Showcase is SIX this year! 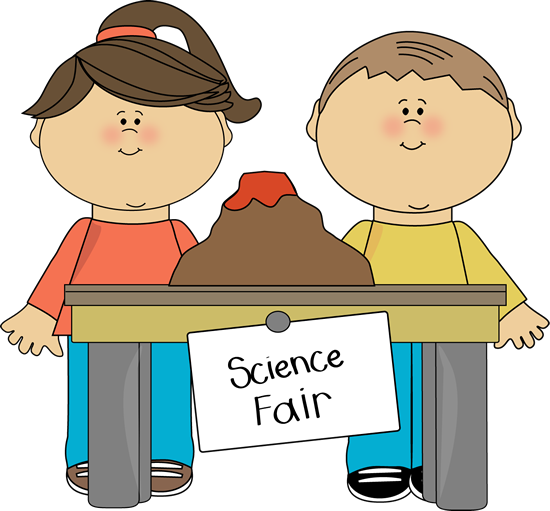 Selected students in grades K-2 and all students in grades 3-5 will present their projects to parents and guests. Class, individual, and group projects will be on display and open to our entire Kahala ‘ohana. More details coming soon!